Pretty Nollywood actress, Lilian Esoro, is doing well for herself even without the support of her ex hubby, Ubi Franklin. Since parting ways with her husband, Lilian has moved from grace to grace and she is not taking anything for granted. 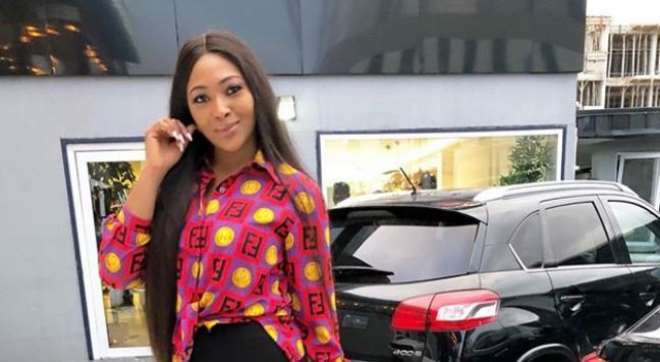 The actress recently acquired a new whip and she stylishly flaunted it on social media showing how nice God has been to her and still counting more.